Please share your thoughts about the CD - Geetanjali. We appreciate your feedback. 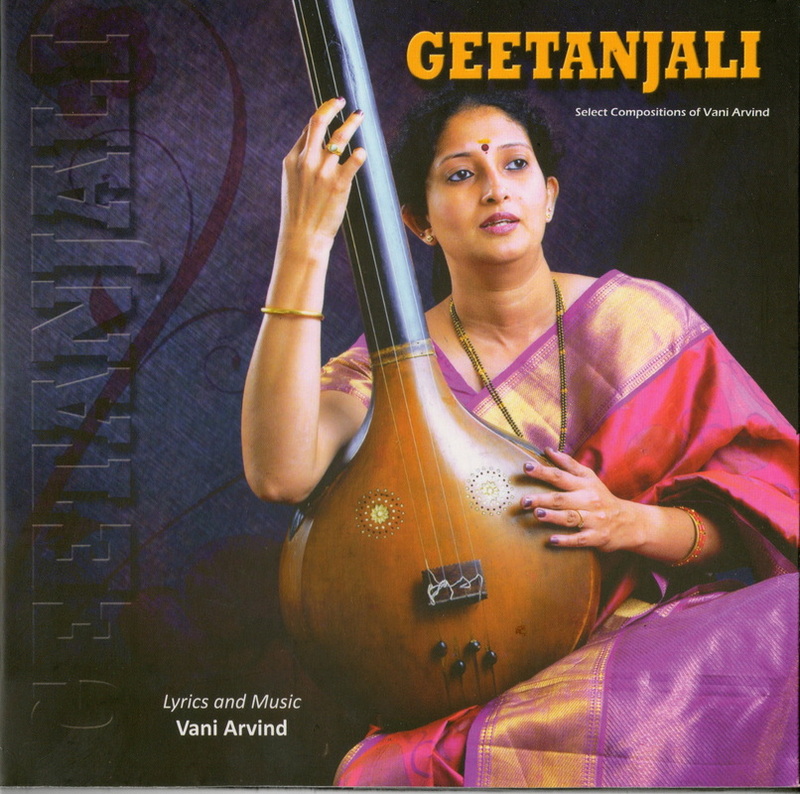 GEETANJALI - Select Compositions of Vani Arvind was released on October 8th 2011.